Shadow & Light Poster. 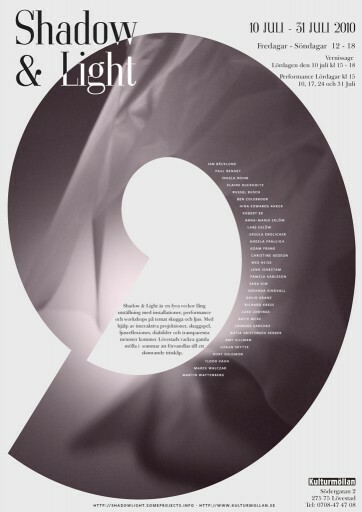 The poster is also available as a lamp for sale during the exhibition. Sara Kim is an artist and designer specializing in web design, data visualizations and publication design.